Everyone in my neck of the woods has been talking about Loveland Coffee. It’s a cute little stand in Murraywood Shopping Center in Irmo. As temptingly adorable as it is, with an equally adorable name, I haven’t sampled Loveland yet. I have to admit that I don’t really like to buy my coffee out. Strange, right? I love coffee, and I admit there are lots of restaurants that make better coffee than I do at home. So why not buy coffee out? It’s not just that I am incredibly cheap (although I am). Upon reflection, I realized that it’s about my coffee philosophy. You see, somehow I believe that coffee is power. Heaven help us if the electricity goes out and disturbs my pre-programmed percolator that begins its magic at 5:52 AM. I wake up each morning without the strength to face the day until….coffee. If I am out of coffee, I am powerless. If my coffee maker is broken (I’ve gone through many), I fall into despair. If coffee is power, how can I relinquish this power to some unknown barista? I have to keep the power for myself. I have to retain the strength in my own territory. So there it is, the reason why I make my own coffee without fail every single day. 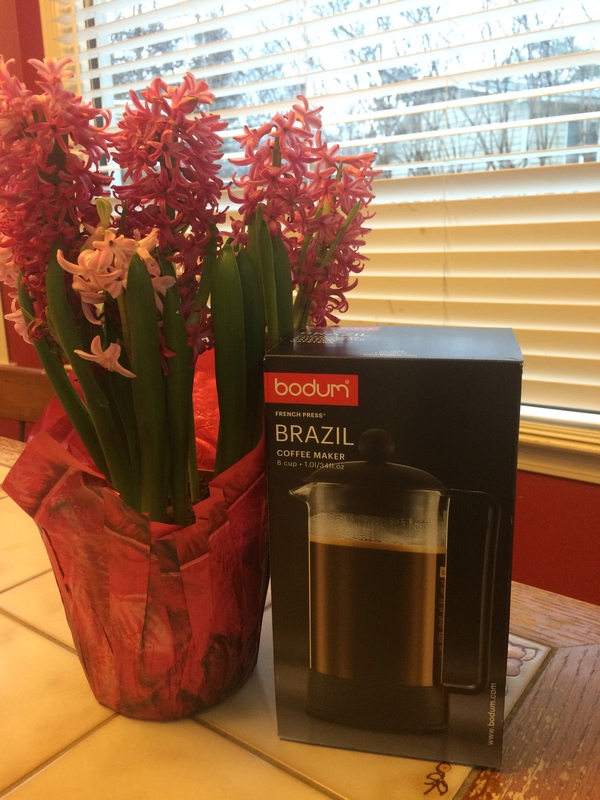 And, the reason why my sweet husband, who strangely enough does not drink coffee, knows me so well that he gave me a new French Press for Valentine’s Day. There may be 5 Love Languages, but my love language is coffee. Maybe after my third cup of the morning, I will head over to Loveland and relinquish a little of my power in exchange for a spiced latte. 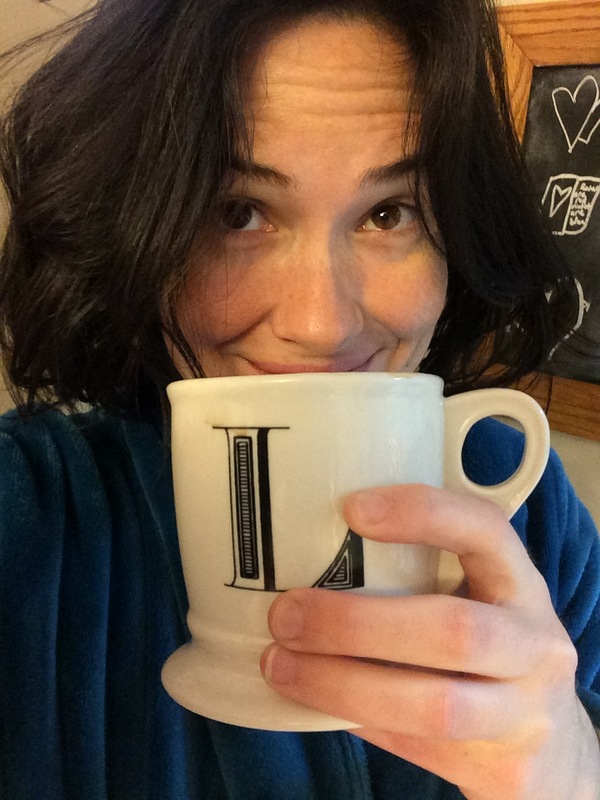 This entry was posted in Food, Leah Prescott and tagged coffee, every woman blog, Famously Hot, Irmo, Leah Prescott, lexington medical center., Loveland Coffee, Midlands, South Carolina by lexingtonmedicalcenter. Bookmark the permalink.